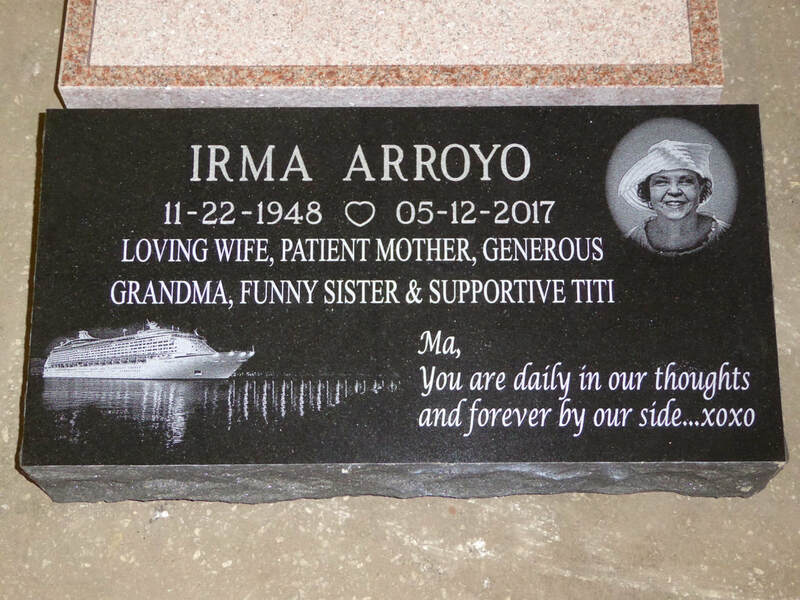 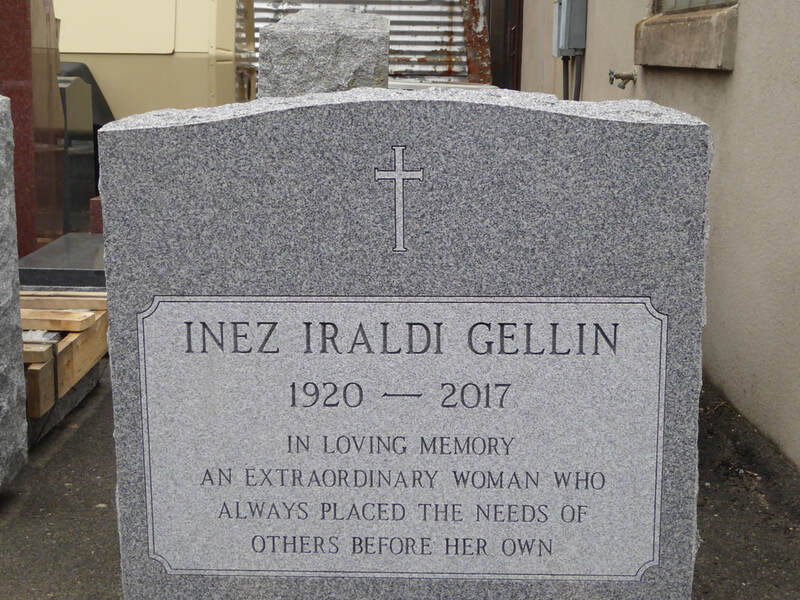 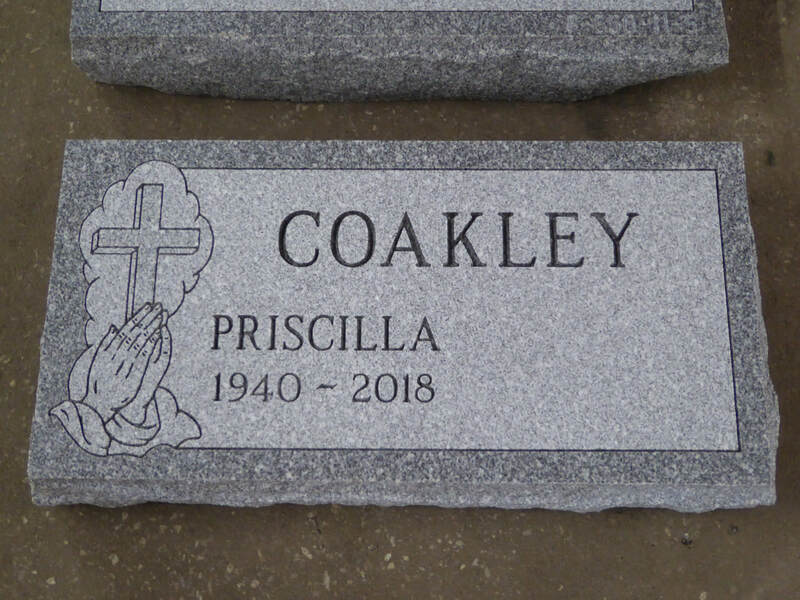 For over three generations American Monument Company has helped the families of Hackensack Cemetery select granite monuments and grave markers. . 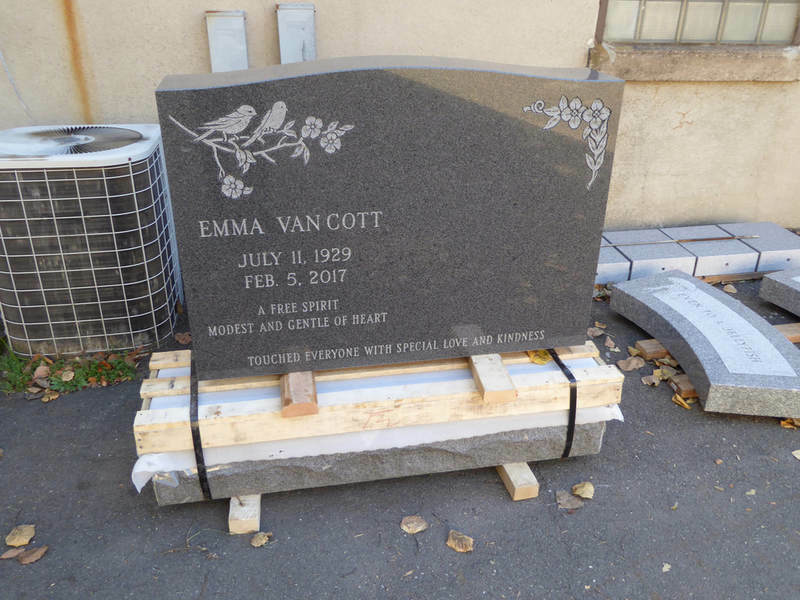 The staff at American Monument is familiar with the policies and regulations Hackensack Cemetery. 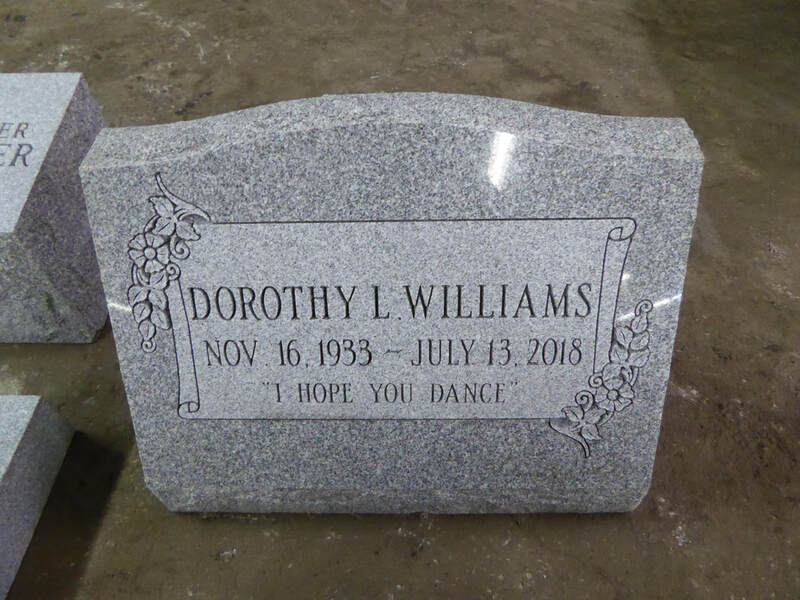 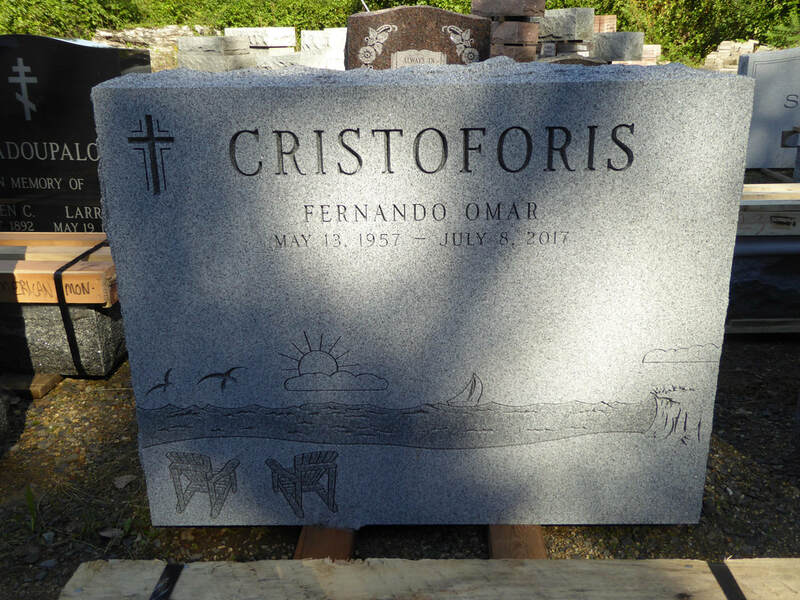 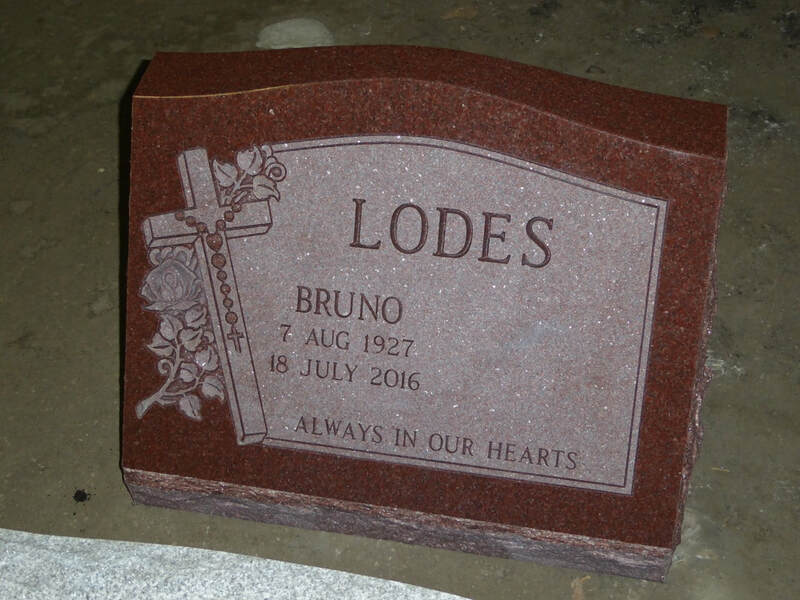 You can depend on our staff to handle all the details and paperwork involved in selecting, manufacturing and setting your cemetery monument. 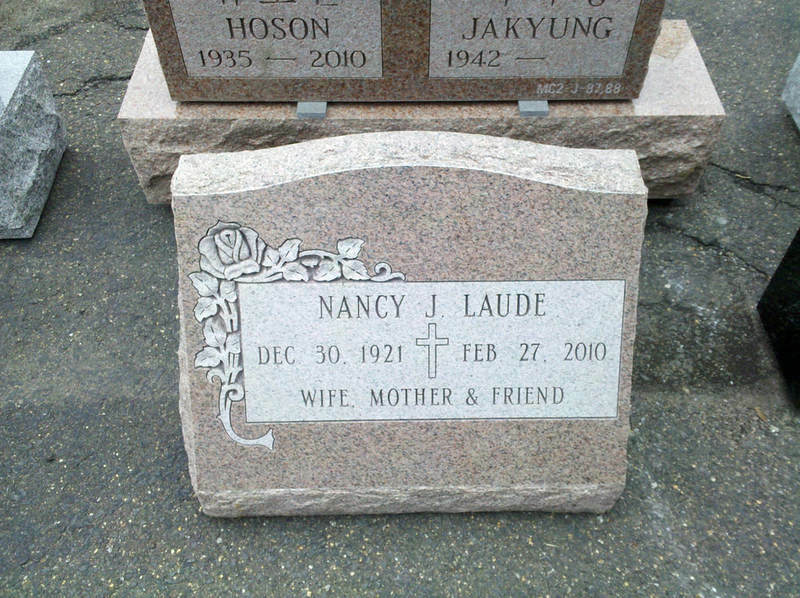 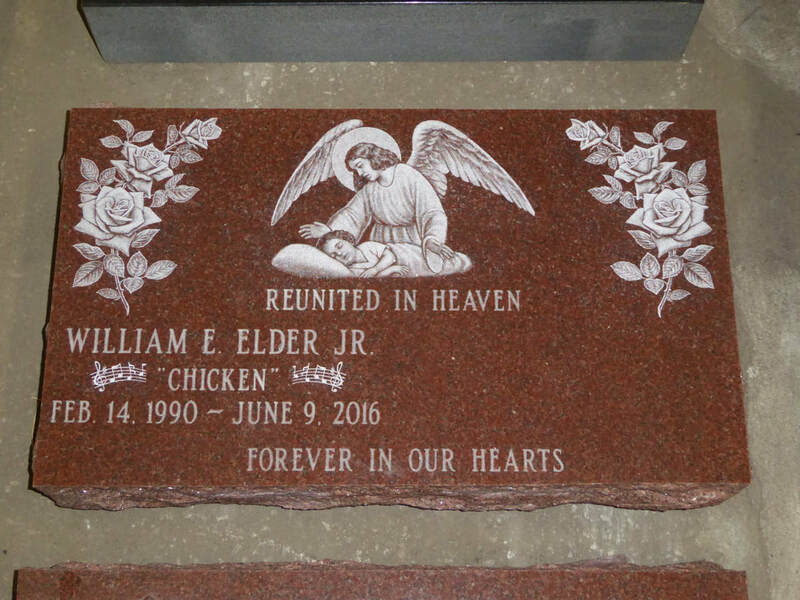 Be assured that we will make the entire process of selecting a memorial for Hackensack Cemetery as easy as possible.